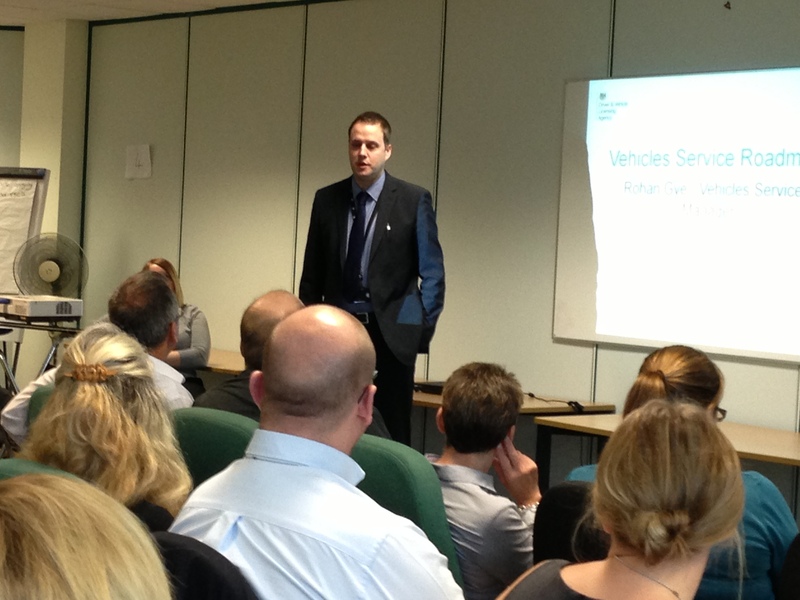 HM Revenue & Customs (HMRC) hosted our latest ‘Transforming DVLA Services stakeholder event’ in November 2014 where 80 fleet companies from DVLA’s fleet scheme were welcomed. 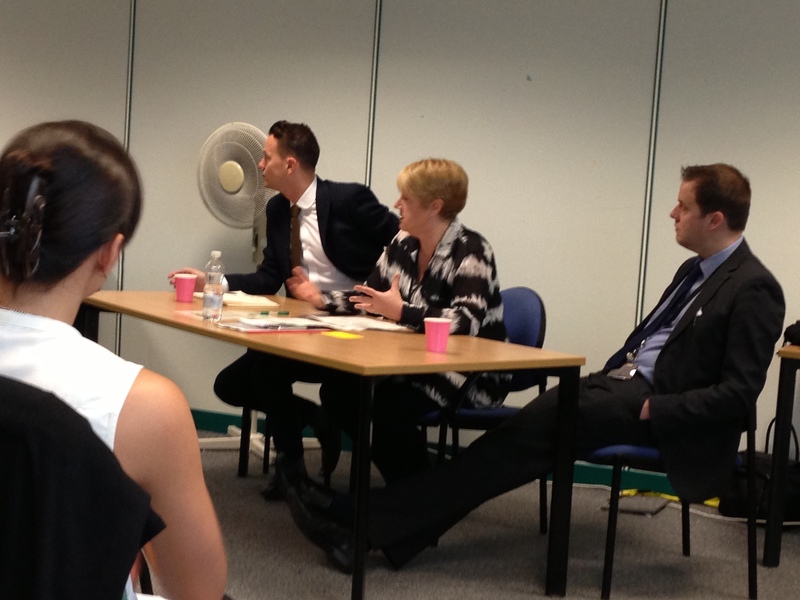 All presenters participated in a formal Q&A with a range of questions being answered around bulk transactions and payment options and when this facility would be available. We’re delighted with the wealth of feedback.. It’s vital that we gather our commercial customers’ concerns and needs so that our services can be developed to meet those needs while complying with legislation. The feedback will be used to inform the ongoing development of current and future fleet services. Thank you for your response Nick. The project has a session in early January to determine future stakeholder engagement sessions. Your request to be involved will be discussed and I will get back to you to take this forward.